As the end of the year draws near we find ourselves looking back and reflecting on all the things that have come and gone and the places that have changed. While we reminiscence about some of our greatest memories made this year let us also look back in time at some of Cape Town’s memories. 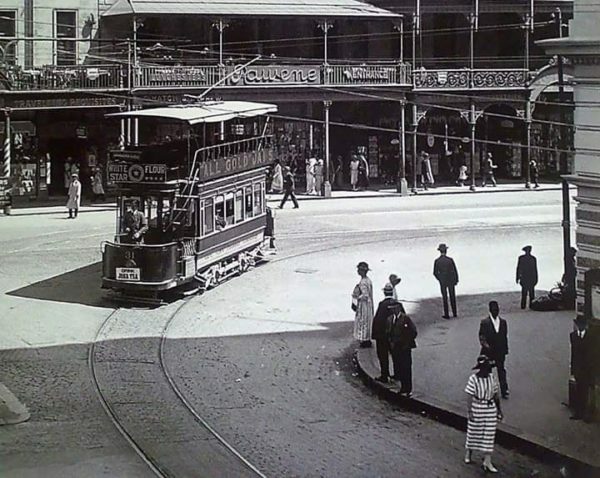 Many years ago trams formed part of Cape Town’s transport network. Around 1896 electrical trams would wiz through the inner city. In November 1901, an interurban tramway linking Burnside Road in Cape Town with Camps Bay and Sea Point was opened. Trams became a thing of the past around 1939, besides from the modern Franschhoek Wine Tram but many locals wish they would make a comeback. Many a happy day has been spent watching some of the Mother City’s favourite teams at the Newlands Rugby Stadium. Opened in May 1890 this place of sportsmanship put smiles on many faces over the years. 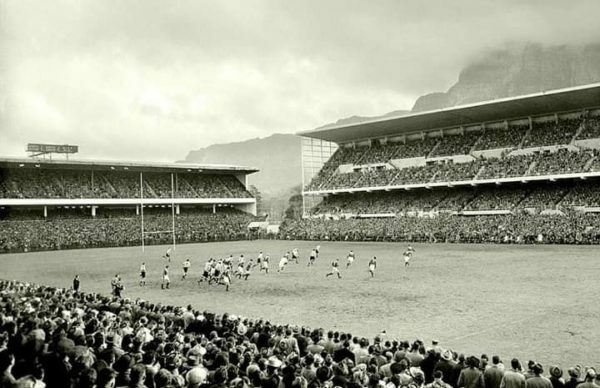 The beloved Newlands Rugby Stadium will no longer be the home of the Western Province Rugby Union as future plans will have it revamped for new business opportunities. 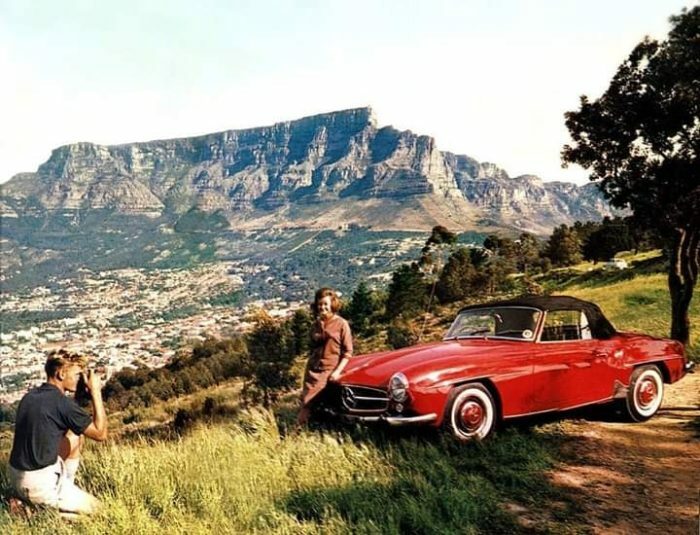 One of Cape Town’s most iconic offerings, the Cableway, has changed a lot over the years. 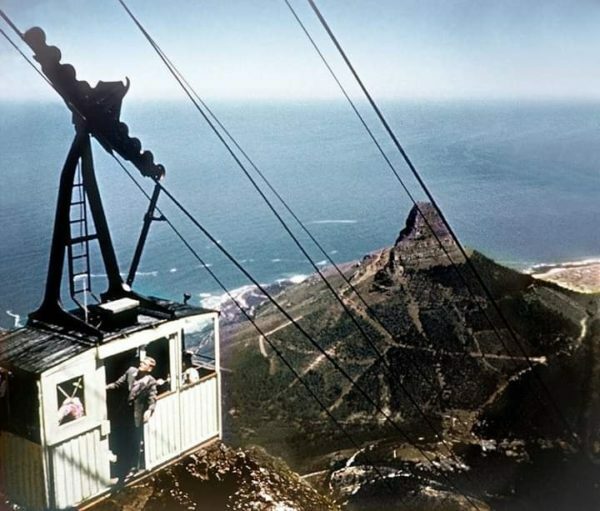 The Table Mountain Aerial Cableway Company has provided visitors with a world-class experience since October 4, 1929. 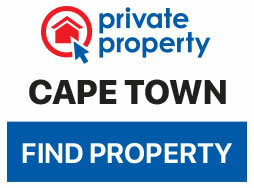 Over the years it has taken 27-million people to the summit of Table Mountain. 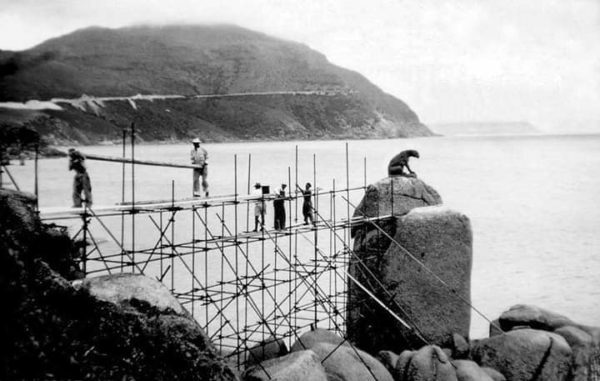 A bronze leopard sits perched on a rock overlooking Hout Bay since 1963 when it was completed by sculptor Ivan Milford-Barderton. Although the statue itself can still be seen in Hout Bay it was built in memory of all the wild animals that no longer roam the Cape’s mountains. 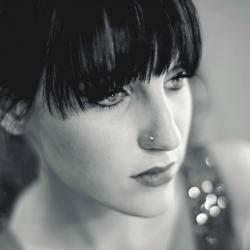 The last leopard was seen in Hout Bay in 1937. 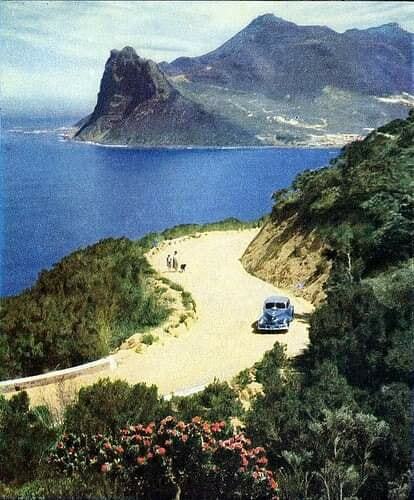 There was a time when one of the most photographed and driven routes in the Cape was a simple gravel road. Chapman’s Peak has a long story spanning back to the times of John Chapman, a ship’s pilot who was sent to find provisions on land and came across Chapman’s Peak in 1607. Over the years development of this popular road way has been on and off due to troublesome rockfalls but finally became the scenic route we know in 2003 when it was reopened to the public. Chapman’s has since been opened and closed many times but is still a route many know and love.